In a few words, What is Andela? What do you do? Andela builds high-performing distributed engineering teams with talent from across the African continent to help companies solve the technical talent shortage. In four years, Andela has identified, invested and hired close to a thousand of Africa’s most talented software engineers from over 100,000 applications. Andela developers work as full-time distributed team members from our tech campuses in Lagos, Nairobi, Kampala, and Kigali with partner companies ranging from Fortune 500 companies including Viacom to high-growth tech startups like Gusto and Github. Backed by Chan Zuckerberg Initiative, GV, and Spark Capital, Andela is helping to catalyze the growth of the global tech ecosystem while contributing to local tech ecosystems and economies. 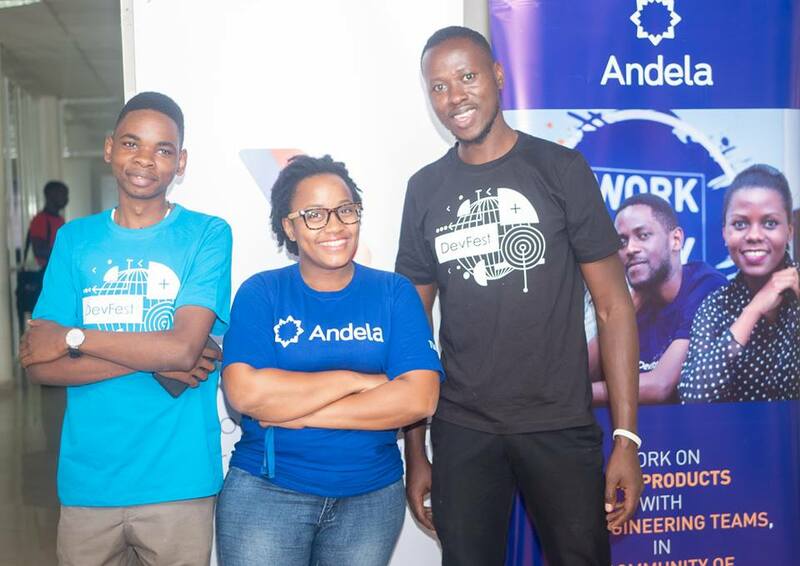 Our latest milestone includes the announcement of Andela Kigali, our first pan-African hub welcoming applicants from across the continent this year. Is Andela only for everyone, or just programmers only? Do I need to have experience using a computer? Primarily yes. However, we have people from a variety of backgrounds who have successfully applied and joined the Andela Fellowship. Some were fishermen, teachers of Maths, and others electrical engineers. What is the training about, how does it work and run and how does one enroll? Amazing! And if I’m to apply, what are the benefits of this program? Andela provides access to resources, mentorship, and a community of passionate software developers to support you at every step of your journey. Of course, the perks of the job include excellent health benefits, great salary, and working with an amazing team. Who qualifies to apply for this Andela Fellowship? Anyone above 18 years with a passion for software development can apply. So tell me, where does all this happen? The fellowship is in Uganda. However, residents of countries where there isn’t an established Andela center can apply to the Kigali office. You can visit our offices in Uganda located on Plot 103, Kira Road, Kamwokya.